‘Macedonia is Greek’ is the most powerful slogan to have emerged in the 25 years of the FYROM name dispute, bringing down one government and now threatening another, while also dividing Greece between patriots and traitors. As a result, we flew banners featuring a quote by Greek geographer Strabo (circa 64 BC - AD 23) who said that, “Macedonia, of course, is part of Greece.” The boundaries of Macedonia in Strabo’s time did not coincide with those of ancient Macedonia nor with what comes to our mind today when we hear the word “Macedonia.” Even to this day, after all, Macedonia’s boundaries remain unclear for historical reasons. The ultimate slogan, of course, is: “Macedonia is Greek.” It is the slogan that has echoed across public squares, churches and stadiums. It has been repeated at rallies organized by politicians, “national” historians and religious leaders. It has also been used by neo-fascists that wanted to mask their love for Hitler while styling themselves as untainted patriots. This slogan brought about the collapse of a government – the conservative administration led by Constantine Mitsotakis – and poses a threat to another government today. It was also the glue that helped forge new political parties; parties that served no purpose other than fulfilling the ambitions of their leader. 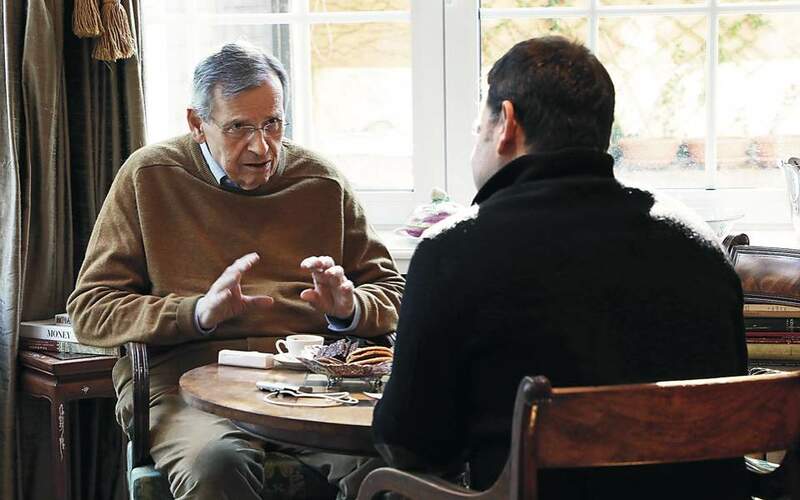 Like the Political Spring party, for example, established by Antonis Samaras who despite his career as foreign minister was slow to understand what was happening in the Balkans and avoided briefing his political superior (and benefactor) about his actions. All of this is common knowledge only to those who want to know, to read and to remember; it is hardly known to anyone driven solely by emotion. 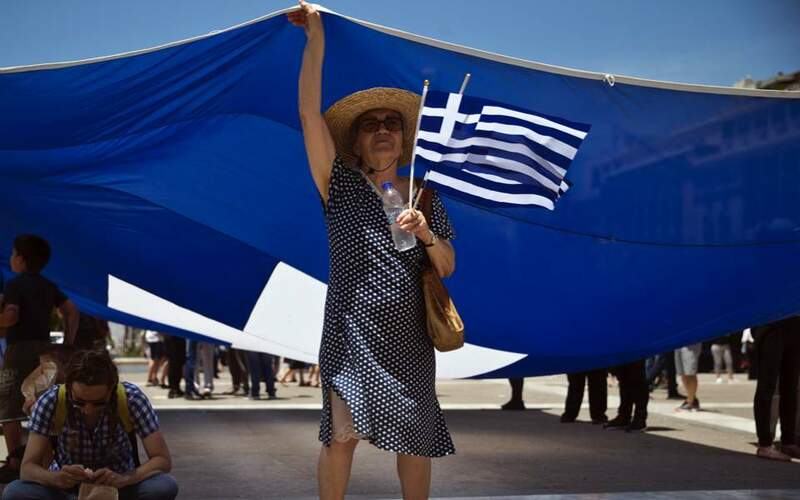 The slogan “Macedonia is Greek” has divided Greece between patriots (people who usually like to speak of “our Macedonia”) and traitors who are supposedly busy selling out everything that is Greek – including our language, ethnicity, nationality and history. The slogan has irredentist, expansionist undertones if by Macedonia we understand the entire region that was once ruled by the Macedonians, before and after Alexander the Great, and much later by the Byzantine emperors. Not everyone understands Macedonia in this way. But this is how the people who set the tone at mass rallies certainly understand it.